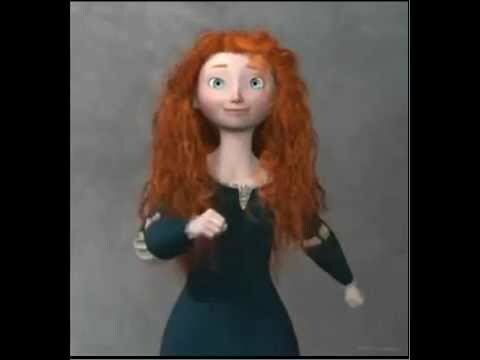 Briefly - here are a few animation test clips that we've uploaded to the Pixar Post YouTube channel showing Brave's, Merida riding her trusty horse Angus as well as a cloth and hair test for her and King Fergus. Of the clips, the one that caught my eye the most was the hair test, showing how her hair is layered and also how it looks when it is wet - interesting stuff. To view additional Brave videos, you may like this previous post with lots of additional clips.